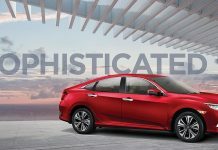 With the 2014 Auto Expo underway, there have been launches after launches and revealing after revealing, so we knew it wouldn’t be long, before we received news from Suzuki, and now we have. 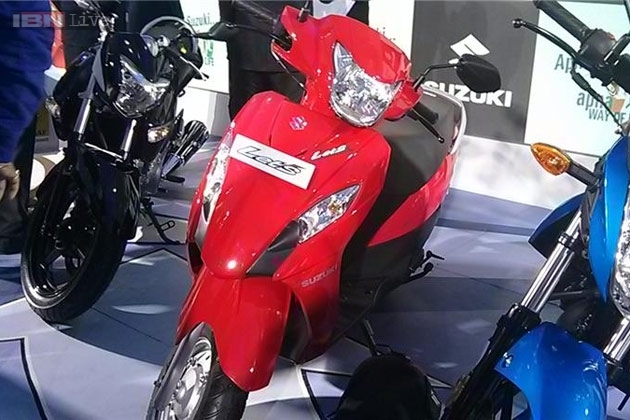 Suzuki will launch three new bikes and one new scooter at the Auto Expo. Of these, the scooter and one off the motorcycles, has already been revealed. 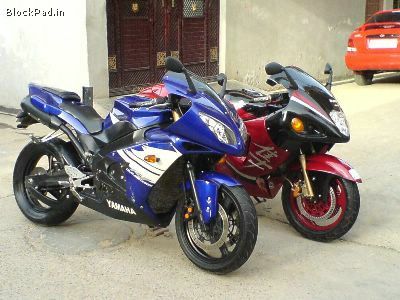 The scooter is named the Let’s and the motorcycle is named as the Gixxer. 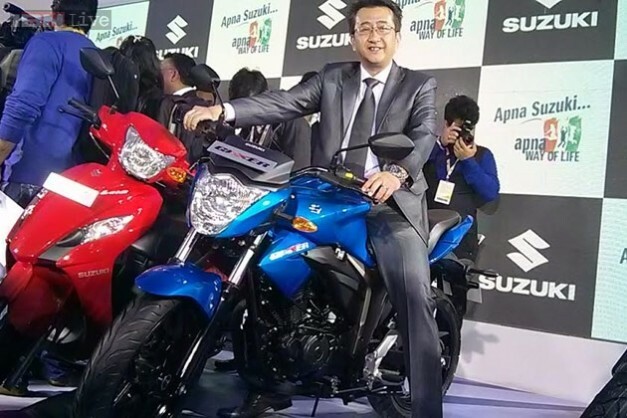 In this article, we take a look at these new two-wheelers from Suzuki. 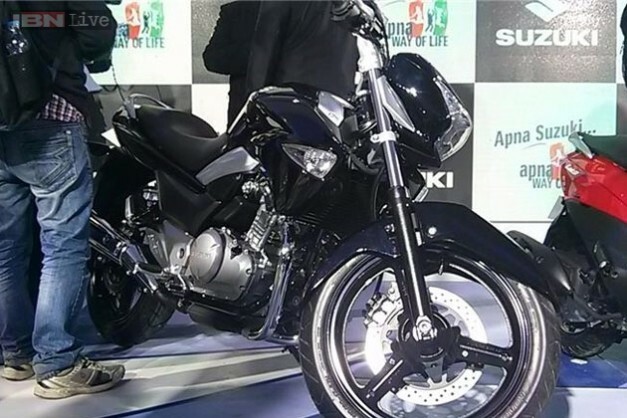 The Gixxer is a low capacity sports from Suzuki, which was designed, developed and fine-tuned by the very same engineers who made the GSR line of superbikes. The Gixxer got many people across the country excited after it was revealed to the public a few days ago. 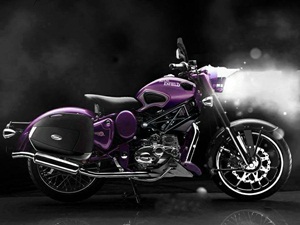 It will be powered by a 155cc single cylinder SOHC engine. 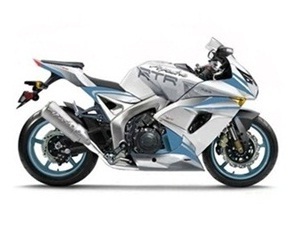 the performance figures of the motorcycle has not yet been revealed, but we’re sure it will be very competitive indeed, given that this bike will go head to head against the evergreen Yamaha FZ series. Suzuki already had one of the best-selling scooters with the Access, but to cater to a wider range of customers, Suzuki has now launched the Let’s, which is a light weight, compact scooter. 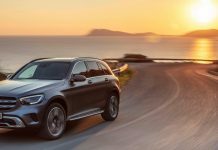 The Let’s boasts of a best-in-class fuel efficiency figure of 63 kmpl which is very good indeed, but the real-world mileage will differ for sure. The scooter looks sleek and futuristic and elegant at the same time, which is a very good thing. Suzuki also had on display, the Inazuma which was launched only a few days earlier. 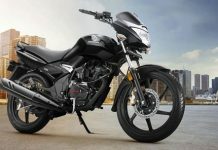 the Inazuma is a street cruiser motorcycle and is Suzuki’s take on the rapidly expanding 250cc segment. 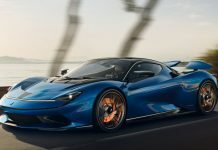 it is powered by a liquid cooled, fuel injected 250cc twin-cylinder engine, with 26 BHP of peak power and 24.4 NM of peak torque on tap, and is mated to a 6-speed gearbox. the inazuma was launched a few days earlier at a slightly steep price of Rs. 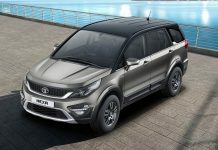 3.13 lakhs, (ex-showroom, delhi) and is brought in via the CKD route. 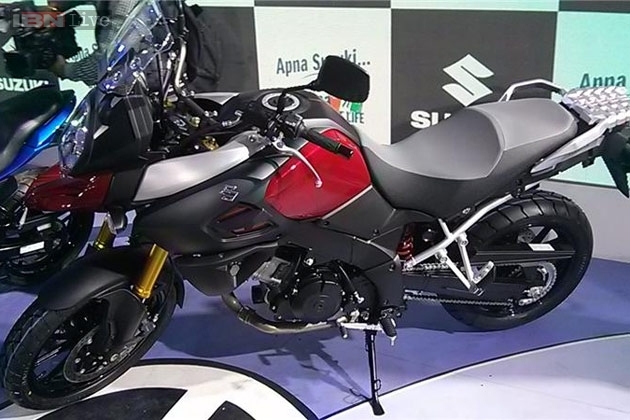 At the Auto Expo, Suzuki also launched one of the most awaited bikes this year, the V-Strom 1000 ABS. the V-Strom is Suzuki’s take on the Ducati MultiStrada and Triumph Tiger and is powered by a liquid cooled, 1035cc, V-twin with a peak power output of 99 BHP. it will bw priced at around Rs. 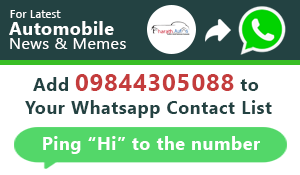 15 lakhs (ex-showroom, Delhi).